Cornel Wilde - candid. 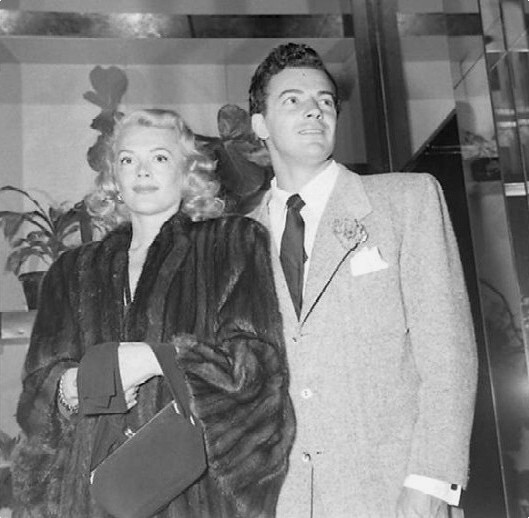 Actor Cornel Wilde and wife at a movie premiere candid 写真. Wallpaper and background images in the クラシック映画 club tagged: cornel wilde classic stars classic movies candid photo. This クラシック映画 photo contains スーツ and ビジネス スーツ. There might also be 服のスーツ, スーツ, 洋服, 身なりの人, スーツ, パンツスーツ, よく服を着た人, and パンツ スーツ.